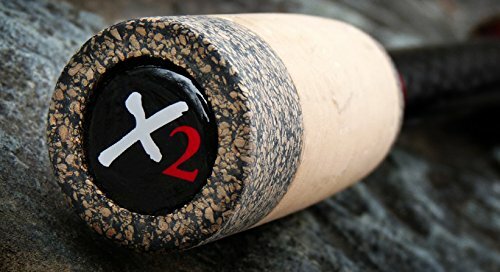 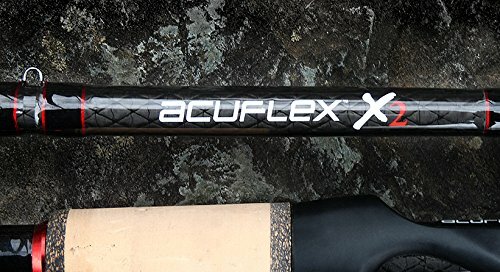 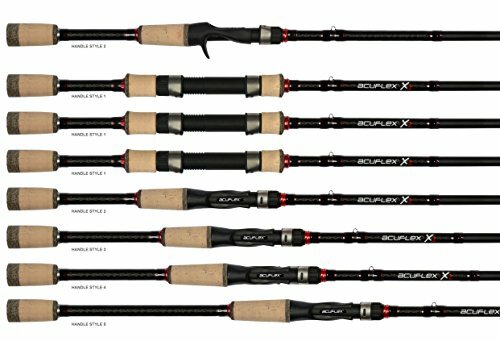 ACUFLEX X2 Micro Guide Casting Rod Series A progressive action rod capable of improving your casting distance while maintaining a high level of control and precision for an accurate placement. 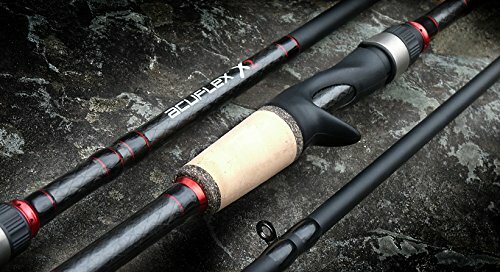 ACUFLEX X2 Micro Guide Casting Rod Series A progressive action rod capable of improving your casting distance while maintaining a high level of control and precision for an accurate placement. 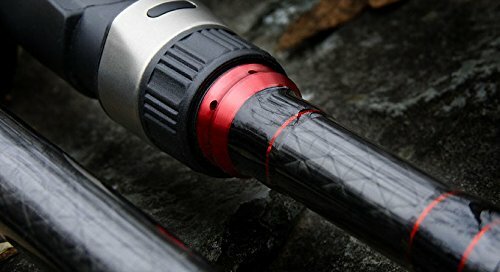 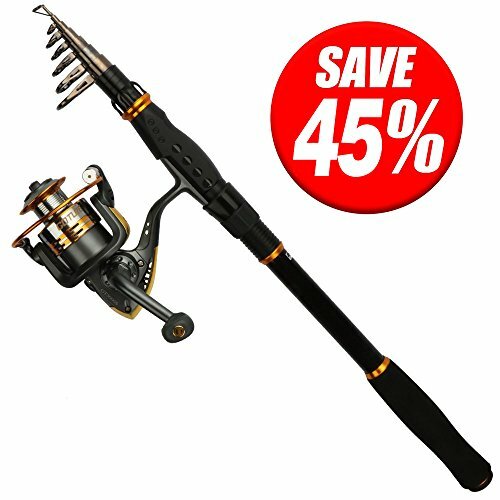 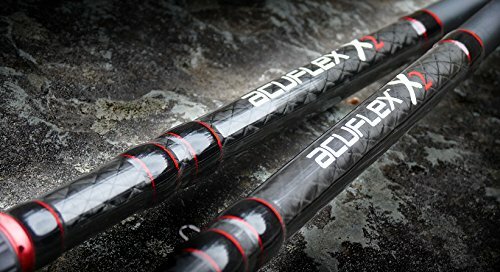 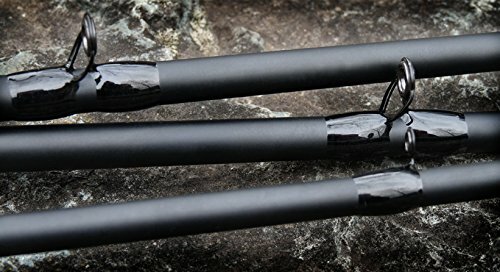 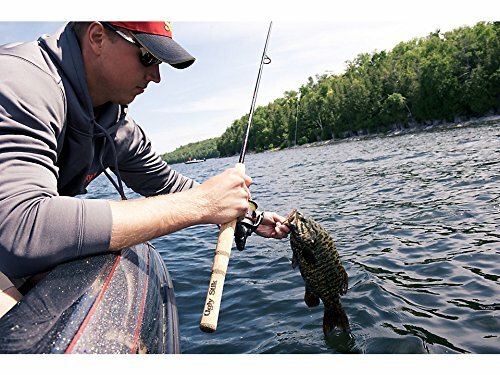 Engineered to the highest performance standards, these lightweight and highly responsive rod blanks are constructed of Multiplex Hi-Torque Graphite using proprietary Arc Technology to dramatically reduce weight, while creating an aggressive blend of power, action and strength plus maintains the delicate precision for accuracy. 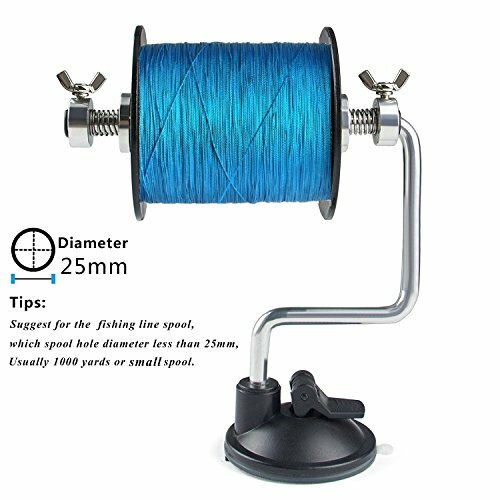 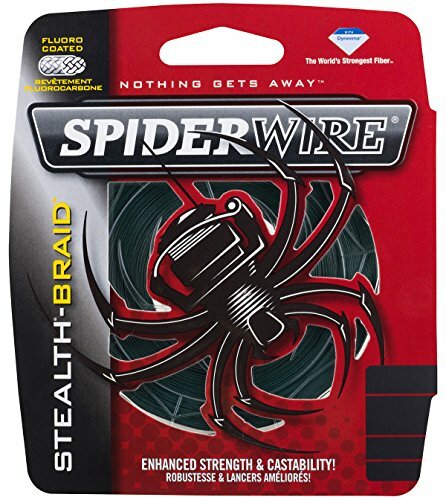 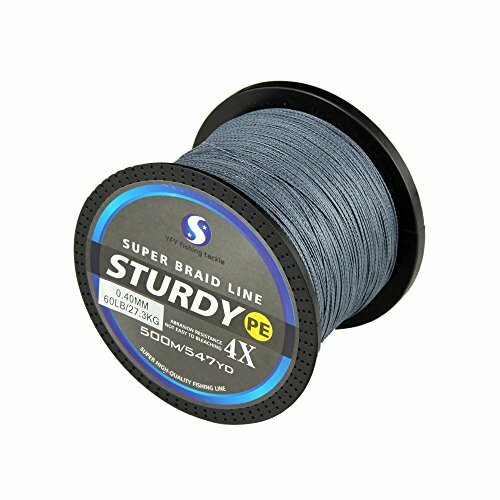 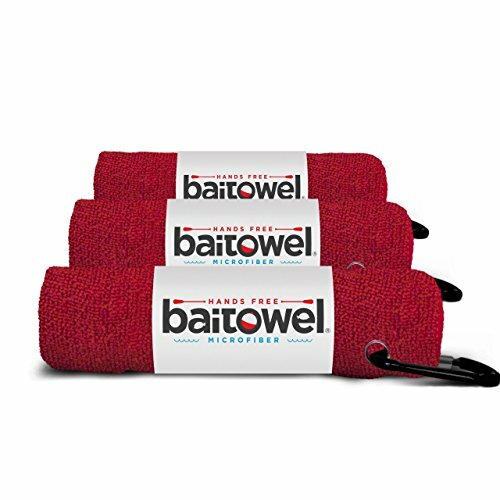 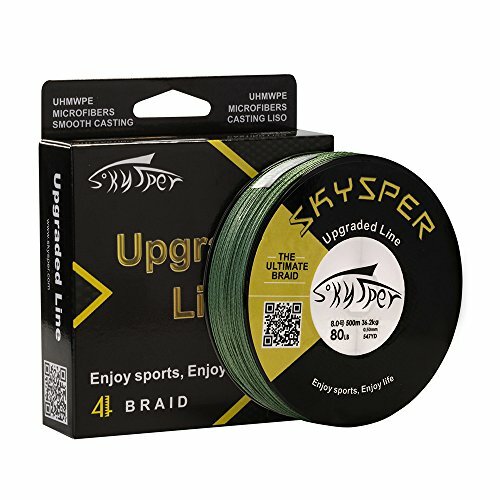 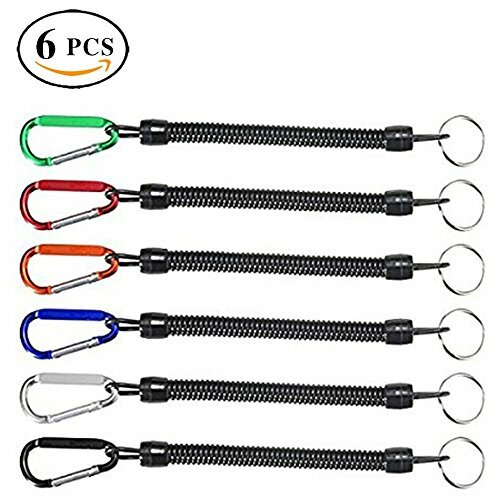 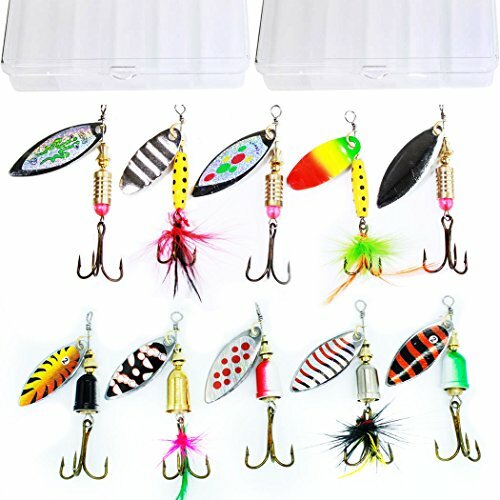 Ideal for most freshwater and Saltwater Inshore species.